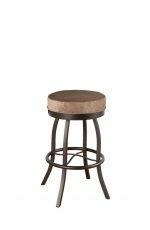 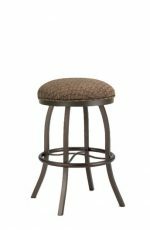 Buy Ramsey Rustic Wooden Upholstered 24" Stool - Free shipping! 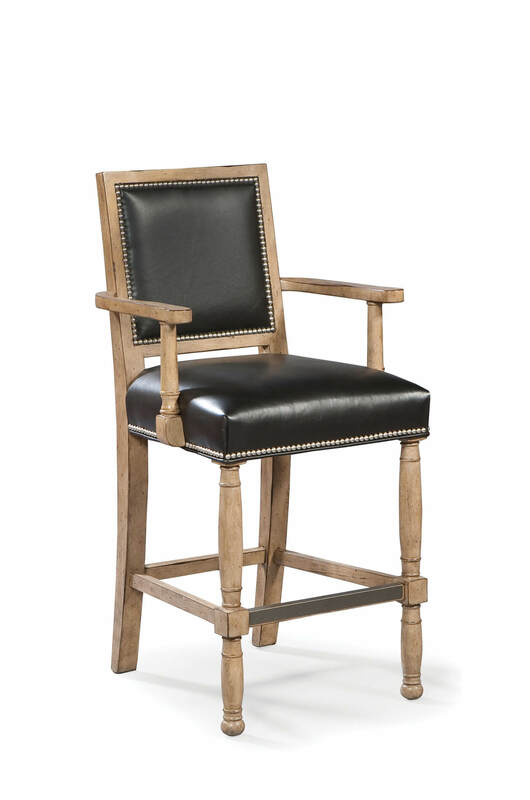 Sit back and relax for game night in the Ramsey stool by Fairfield featuring exposed wood arms, an upholstered back and seat, and metal footrest. Upon close view, the frontal legs are designed with turned carvings, while the back legs are slightly flared out. 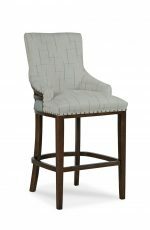 This helps to create a nice balance. 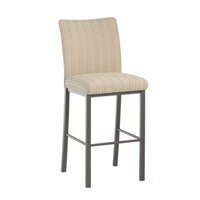 Pair the Ramsey with a bar, pub table, breakfast nook, or right up to your kitchen counter. 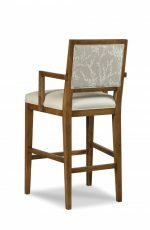 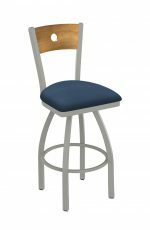 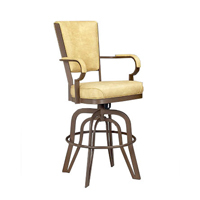 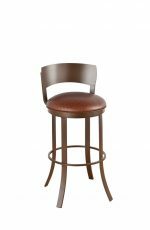 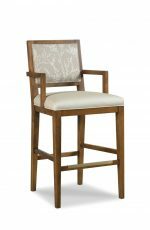 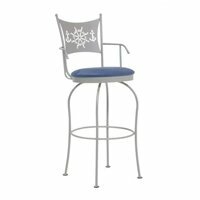 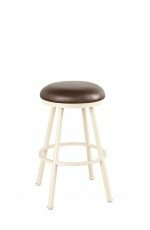 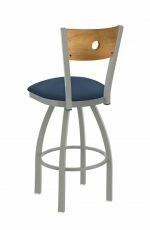 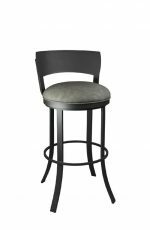 • For the Ramsey Upholstered Wooden Counter Stool with Arms, you will need 1.75 yards per chair.